Auto Express & its BMW i3… Sweet shirt! "If is the future of motoring, then count me in. The i3 has it all – strong performance, cutting-edge design, innovative engineering, low running costs and an upmarket interior. In years to come, we’ll look back on this car and mark it out as the model that kick-started a motoring revolution." -Auto Express. 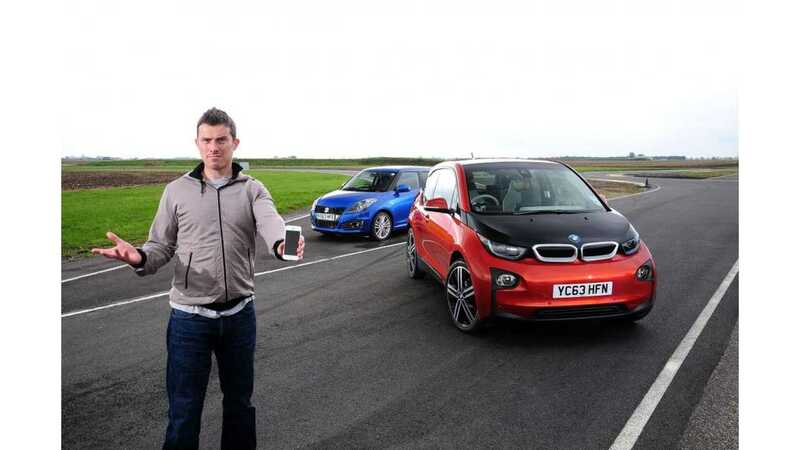 …Wow… This is quite a long review of the BMW i3 from Auto Express. Oh, that would be because it is, in fact, a long-term review! 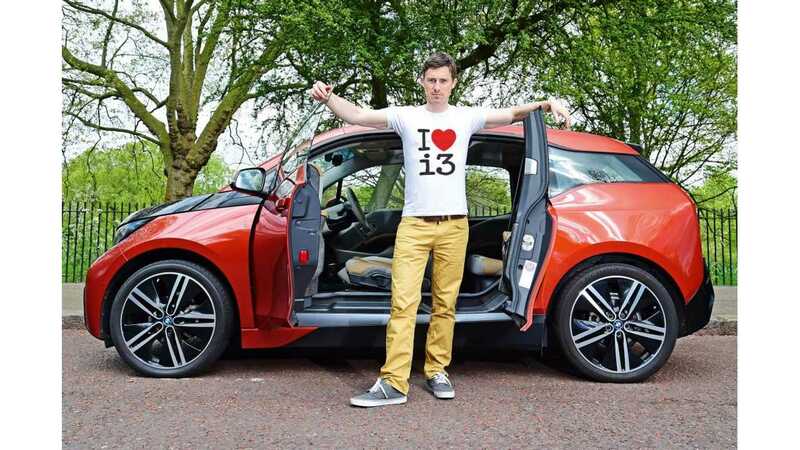 "The picture above pretty much sums up my feelings for the BMW i3, but I’ll make things even clearer: it’s my favourite car ever to feature on the Auto Express fleet. In fact, it’s one of the best cars I’ve ever driven in my entire career as a motoring journalist." 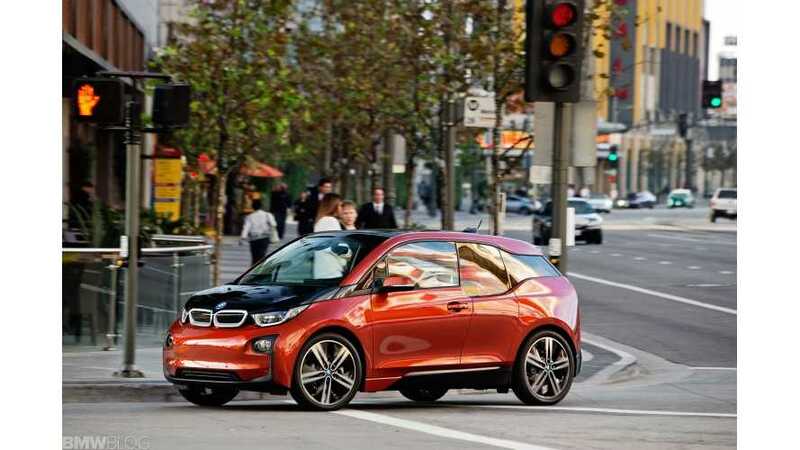 Auto Express states that the i3 is very comfortable, zippy, grippy, and that you have a wide field of view when driving. And let's not forget that it's dirt cheap to operate? "Plus, I’m not the only person who’s attached to the car. Even though less than 1,000 have been sold in the UK, I’ve had contact with more i3 owners than for any other car I’ve had during my 13 years at Auto Express. Needless to say, it’ll be sorely missed."  "Staff not only need special training, but workshops must be properly equipped and showrooms need to be in keeping with the new ‘i’ sub-brand." AE's i3 had a pretty large service issue, that eventually did get solved. Don't let that deter you though, as most new vehicles have their own set of "early production" issues. "It’s genuinely good fun to drive – the instant response from the electric motor means little can touch it in town. The proof came in a story I was told about a wealthy banker who bought an i3, not because it’s hi-tech, or green, but because it kept beating his Aston Martin DBS away from the lights on his drive through the City of London. High praise, indeed…"
We highly encourage you to read Auto Express's full long-term report here.